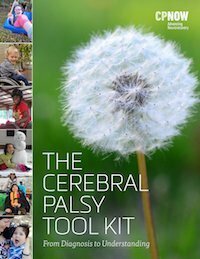 Be the change in Cerebral Palsy Research! Get involved! Join us! 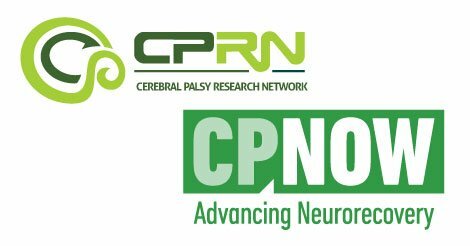 CP NOW has received an award in partnership with the Cerebral Palsy Research Network (CPRN), and we want you to join an important effort to advance CP research. We are bringing together diverse perspectives and insights from the cerebral palsy (CP) community, including individuals with CP, caregivers and CP medical practitioners and therapists. Learn more about the research process and help us brainstorm ideas about CP research to create a meaningful patient focused research agenda for improving treatment outcomes. 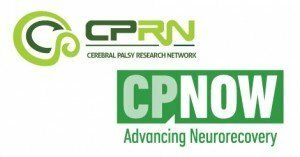 Together, we will be creating a new paradigm that involves you in the future direction of CP research! We hope you will share your knowledge. Sign up for the first overview webinar today!